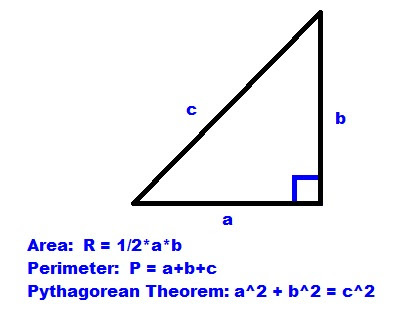 Problem: Given the area of a right triangle (R) and perimeter (P), find the dimensions of the right triangle (a, b, and the hypotenuse c). (II) The slope of the tangent line containing point (a,b). The tangent line is a line that touches the circle at point (a,b). The equation of the circle is x^2 + y^2 = r^2, where r is the radius. Since (a, b) is on the circle, then a^2 + b^2 = r^2. (II) Slope of the tangent line connecting (a,b). The slope at point (a, b) would also be the slope of the tangent line. Note: Since s1 = b/a and s2 = -a/b, then s2 = -1/s1. Case 2: The is center is at point (m,n) with point (a,b) on the circle. The equation of the circle becomes (x – m)^2 + (y – n)^2 = r^2. (II) Slope of the tangent line connecting (a,b). Conclusion: On a circle with center (m,n), with the point (a,b) on the circle, the slope of the tangent line through the point is –(a – m)/(b – n). 1. Isolate the expression with absolute value one side of the equation. Hence to the equation to read something like this: |f(x)| = g(x). 2. Solve two equations: f(x) = +g(x) and f(x) = -g(x). 0 = -5, but 0 ≠ -5, so no solution in this case. Both valid, so our solutions are x = -12 and x = 0. We know the drill, solve x^2 + 5*x + 6 = x and x^2 + 5*x + 6 = -x. Hope you find this helpful, in the near future I want to tackle other common problems found in algebra. Before we start, I want to comment on simplification modes. Minimum: Simple simplification of results. Additional simplification may be desired. Below is a comparison between Minimum and Maximum modes. 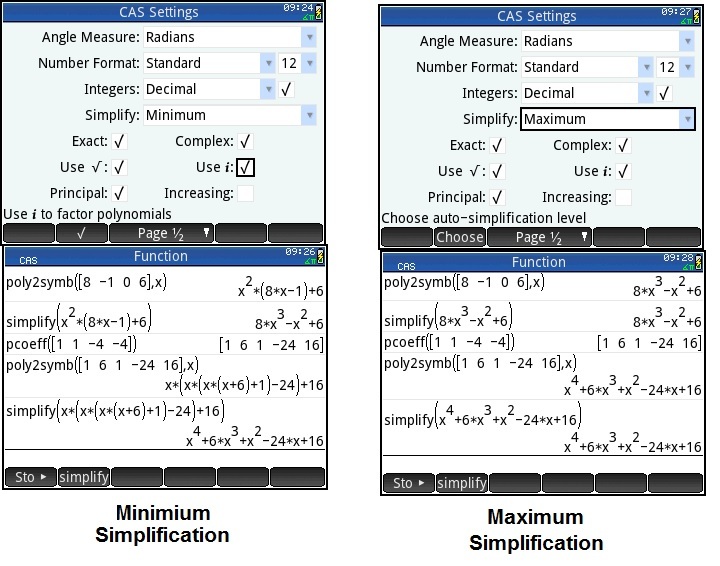 To change Simplification mode, press [Shift], [CAS] (CAS Settings), and select a Simplification settings. Select the Simplification drop down box and select the desired mode. Note: The following examples are executed in Maximum simplification mode. The inverse operation is the symb2poly(poly), which can be accessed by [Toolbox], (CAS), 6. Polynomial, 7. Create, 1. Poly→Create. You can factor a polynomial by x^n where n is the degree of the polynomial by using factor_xn. Caution: This command works when the Simplification mode is turned to Minimum or Off. 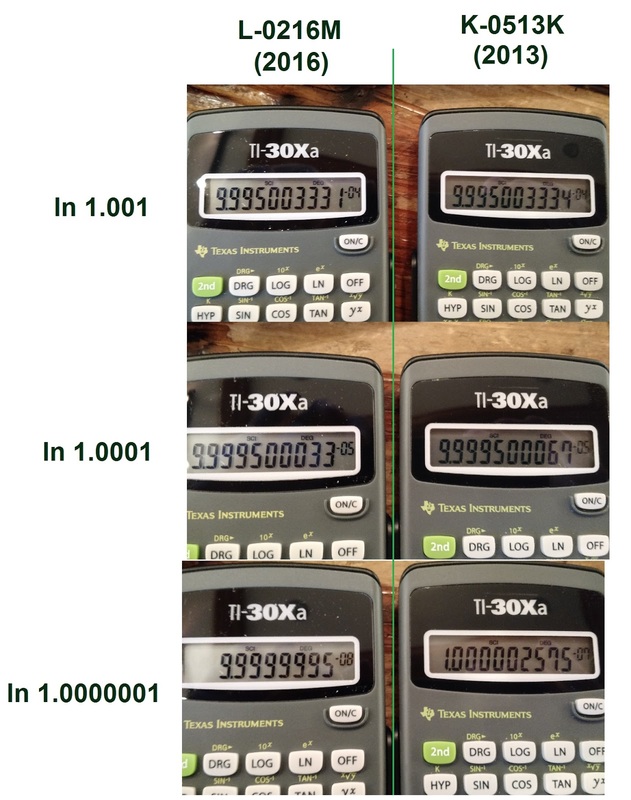 The sturmab command determines the number of zeros giving an interval. The min and max can be complex numbers. You can use the arrow keys to choose different elements in the matrix or create new rows and columns. The other way is using the swiping motion. If you called an arithmetic operation (+, -, *), a new matrix is created. I wish there was an easier way to delete elements, rows, and columns. The only way to clear and delete elements is the repeated use of the [ C ] button. If you were also expecting a scientific calculator with this app, then prepared to be disappointed. 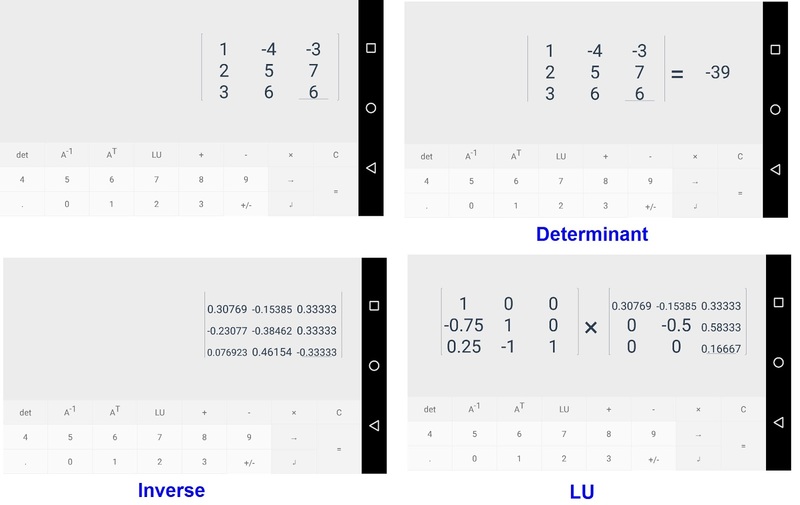 This app is a single focus calculator, which is great if you work with matrices. And you can’t beat the price. Update (5/29/2016): In a recent update, you can quickly clear entries and matrices by pressing and holding the clear key [C]. Thank you appassion.net! 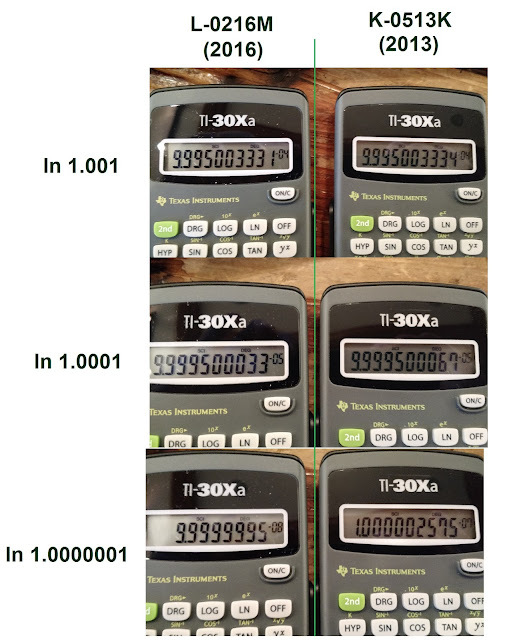 Proof that |x|^2 = x^2, assuming x is a real number. |0| = 0 and |0|^2 = 0^2 = 0. Caution: The statement |x|^2 = x^2 is not true for complex numbers where the imaginary part is nonzero. Conclude: |x|^2 = x^2 only if x is a real number. When the word Sagitta is mentioned, we would associate sagitta with a small constellation between the constellations Aquila and Cygnus. Sagitta is one of the smallest constellations in astronomy. In mythology, the Sagitta refers to an arrow, involved in a number of myths: (1) the arrow Hercules used to kill an eagle to free Prometheus, (2) the arrow used by Apollo to avenge Asclepius’ death, and (3) the arrow Eros used to shoot Zeus to make him fall in love with Ganymede. But did you know that sagitta was referred to a length in geometry. The sagitta is the length from the center of a circular arc to its base (defined by the circle’s chord).